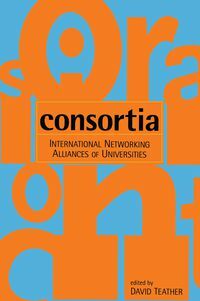 Senior university and college students often find themselves presented with a dramatic new challenge: the task of writing their first thesis. Senior university and college students often find themselves presented with a dramatic new challenge: the task of writing their first thesis. What is expected? What should the thesis consist of? How can the whole process be made a bit easier? How to achieve the best possible result? 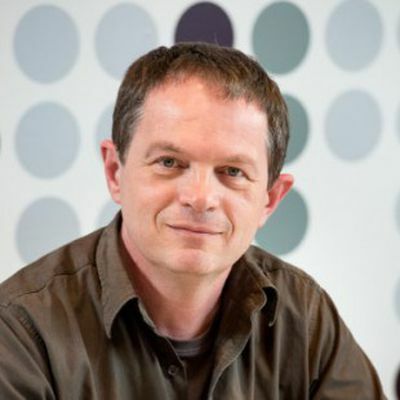 Working within strict time limits, and under pressure right from the start, what does the student need to do to ensure that the thesis is finished? 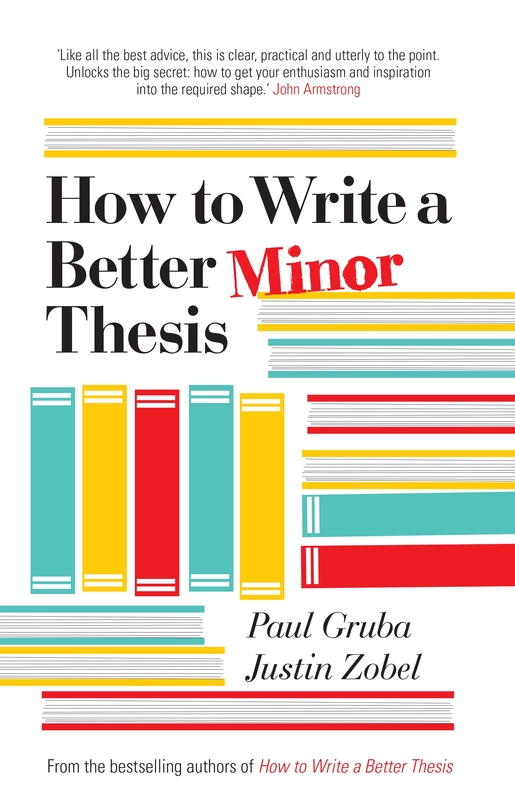 In How to Write a Better Minor Thesis, experienced advisors Dr Paul Gruba and Professor Justin Zobel lay out step-by-step guidelines for writing a minor thesis. Based on decades of working with students undertaking their first piece of research, they take novice researchers through the process of completing a minor thesis from initial steps to final on-time submission. 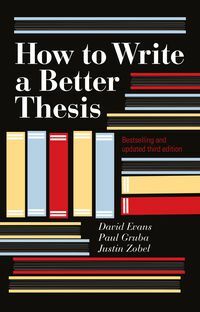 Written in a friendly manner, this concise book—a companion to their senior text on the challenges of research writing, How To Write A Better Thesis—will help you to successfully tackle this fresh challenge. How to Write a Better Minor Thesis contains sections of condensed material from How To Write A Better Thesis, complementing the entirely new material written for minor thesis students.